We offer limo services for every need, airport transfer to Malpensa / Orio al Serio / Linate, or City Tours in Milano, Lombardy or Switzerland. Distance is not our concern, just tell where and we follow a quote in minutes. 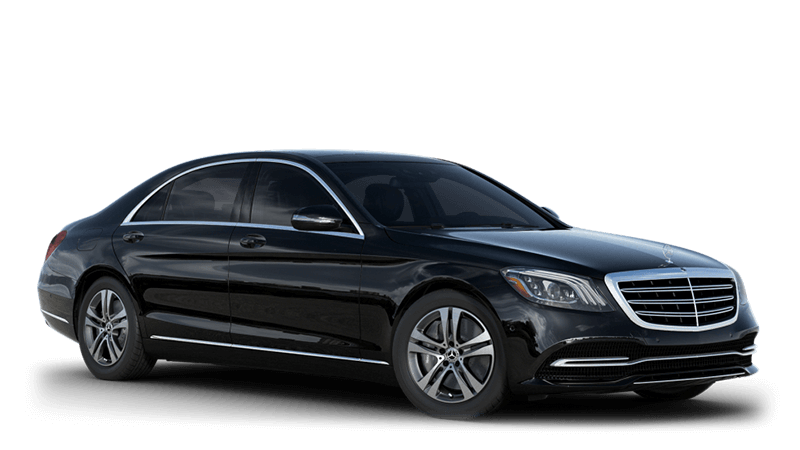 Our most requested full-size sedan! The perfect mix of sleek design and state-of-the-art safety. 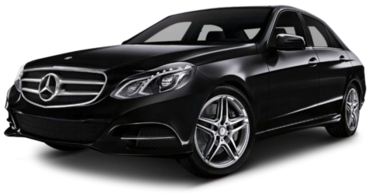 Make this the car of choice for executive chauffeur driven car hire. 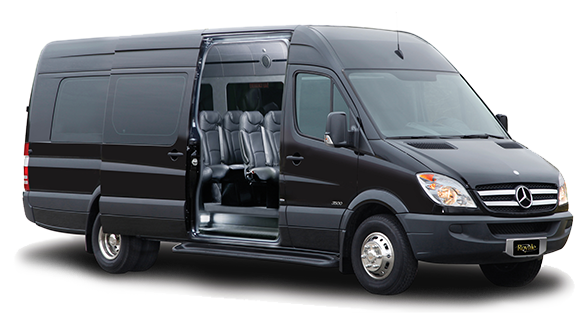 The Mercedes Viano MPV will carry 6 passengers in impeccable safety and comfort. More than just a people carrier. The Mercedes-Benz 8 seats minivan is a stylish way of moving larger numbers of passengers with all comforts. 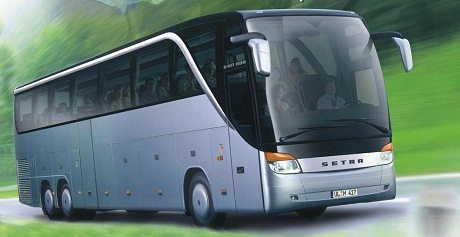 We can also offer big buses, from 16, to 30 or 54 seats.